The City of Heber Springs, with a population of 7,165, is the county seat of Cleburne County. The city provides an impressive quality of life for its citizens with numerous amenities. Our location and amenities make Heber Springs not only a great vacation spot but also a great place to call home. 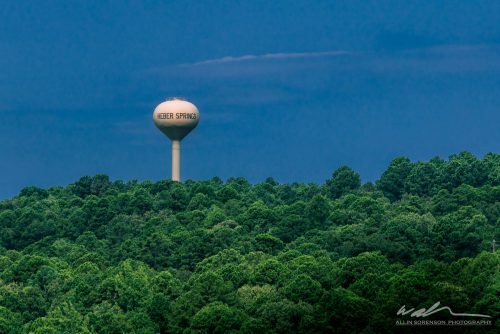 Heber Springs is beautifully located in the Ozark Mountain foothills of north-central Arkansas. The mountains serve as a stunningly scenic backdrop for fishing, boating, golfing, hiking, kayaking, canoeing and shopping in our historic downtown. You can be on the lake or river in 15 minutes from almost any point in Heber Springs or Cleburne County. There are more than 15 festivals and special events taking place throughout the year including the nationally recognized World Championship Cardboard Boat Races, named event of the year in 2015 and 2016 by the Arkansas Festival and Events Association. This exceptional quality of life enjoyed by Heber Springs residents is enhanced by a low crime rate, small town convenience with larger city amenities close by in Little Rock and Conway, an exceptional school system, a two-year Arkansas State University campus and a full-service Baptist Health Medical Center. 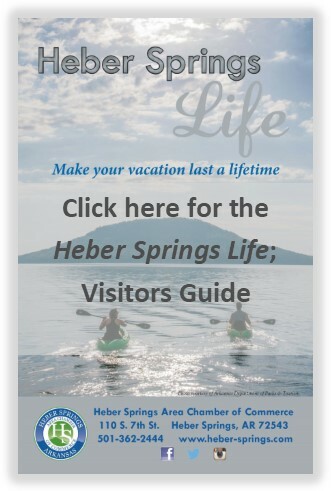 When it is your turn to relocate, work or play, Heber Springs is your destination. 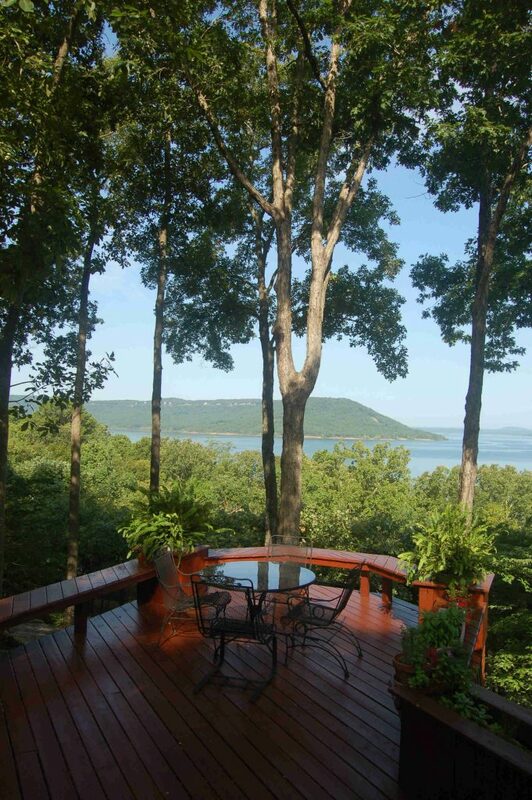 Whatever your preference, this is the place: river or lake view; acreage, city or country, wooded or mountain; Living is Easy in Heber Springs! The area is not only beautiful but compared to many other parts of the country, it is surprisingly affordable. According to Cooperative Arkansas Realtors MLS, the average sales price of a single family home in Cleburne County in 2016 was $195,000 with a median price of $160,000. Over 65 or disabled? Check with the Cleburne County Tax Assessor (501-362-8147) regarding the homestead tax credit and the possibility of capping the tax cost at the previous year’s value. Click here for a list of real estate agents that will help you find your dream home in Heber Springs. 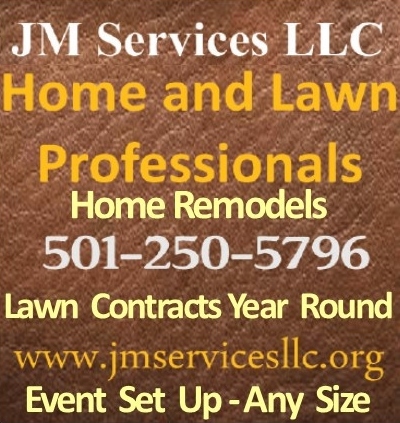 And if you need any type of home maintenance or service, just check our member directory for reputable providers. If you want to determine the district of your dream home, the Arkansas GIS Office District map will show you the voting, congressional, senate and school districts in which your home is located. The winters are mild, autumn is a panorama of color, springtime is early with lovely dogwoods, azaleas and blooming red bud trees and summer with its long, lazy days perfect for swimming, boating, fishing and nature walks. The pace is relaxed and peaceful. The industries in the Heber Springs area foster job opportunities which are an integral part of successful economic development in the community. Our industries range from Aromatique, Inc., the global leader in home fragrance products to Saint Jean Industries, a manufacturer of parts for Chrysler and Tesla. We are very proud that these companies chose Heber Springs as their base of operation and of the products they manufacture in our community. Whether you are a full-time resident, spending your vacation on the lake or river, or just enjoying a day of shopping in our historic downtown, the “good life” is evident in Heber Springs. 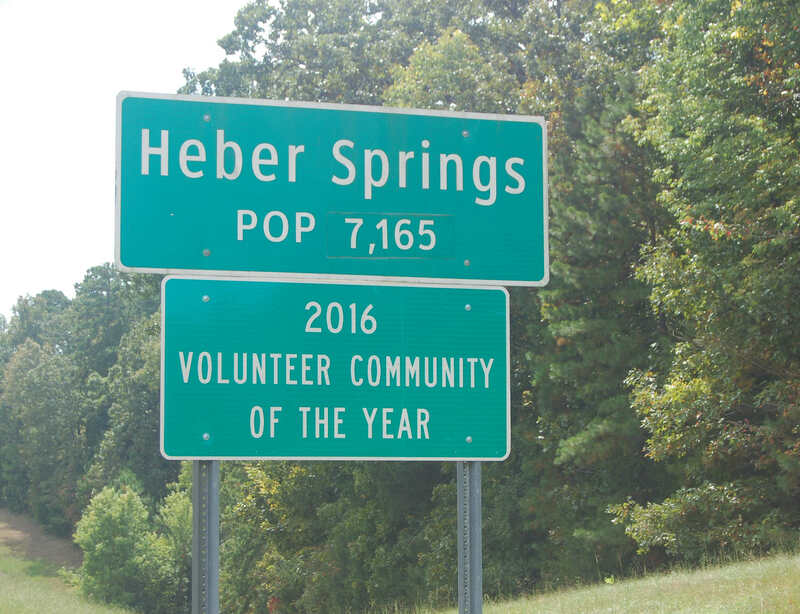 The city of Heber Springs has been awarded the “Arkansas Volunteer Community of the Year” almost every year for the past two decades. In 2016, our community logged 304,418.5 volunteer hours to win the award once again. It is easy to make new friends and get involved in our community with any number of clubs and organizations in the area. A variety of churches in the area offer numerous opportunities for individuals to worship in an environment of their choosing where they will find warm, welcoming and compassionate people. Year round outdoor recreation is a way of life in Heber Springs. We hike and bike on our trail system, kayak and canoe on our river, fish and play on our lake. Greers Ferry Lake, one of the cleanest lakes in North America, offers 40,000 acres of crystal clear waters with an undisturbed shoreline of 343 miles. Greers Ferry Lake is a fisherman’s paradise stocked with every game fish native to Arkansas and is the home of the record catches of a 22 lb. 12 oz. walleye and a 27 lb. 5 oz. hybrid striped bass. The Little Red River is ideal for kayaking and is the site of the record catch 40 pound, four ounce brown trout. The lake area contains 15 federally-maintained parks, three national recreational trails, swimming areas, and numerous boat launching sites. Over 1100 campsites are maintained by the U.S. Army Corps of Engineers. Several privately owned campgrounds and cabins are available, as well as a wide selection of hotel and resort accommodations. 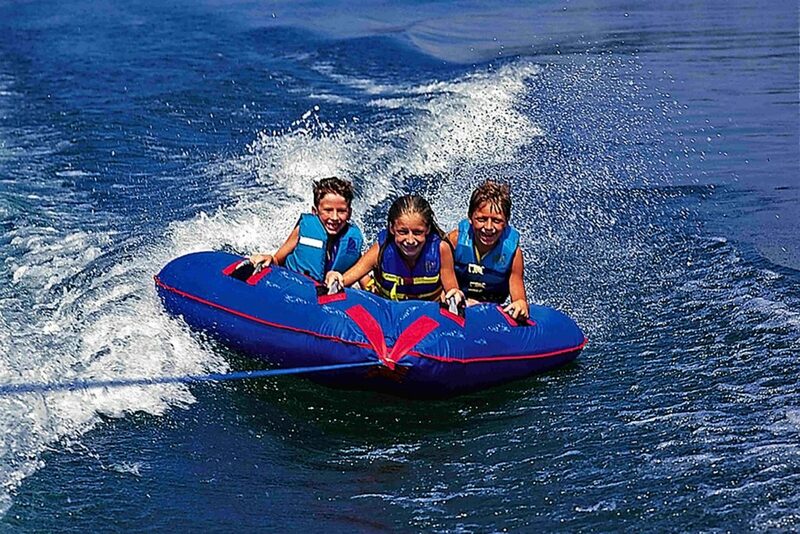 There are eight marinas on the lake that provide boat, scuba gear, water toy and wave runner rentals for fun filled, adventurous days on the lake. Wide open stretches of the lake make it ideal for sailing and water sports. 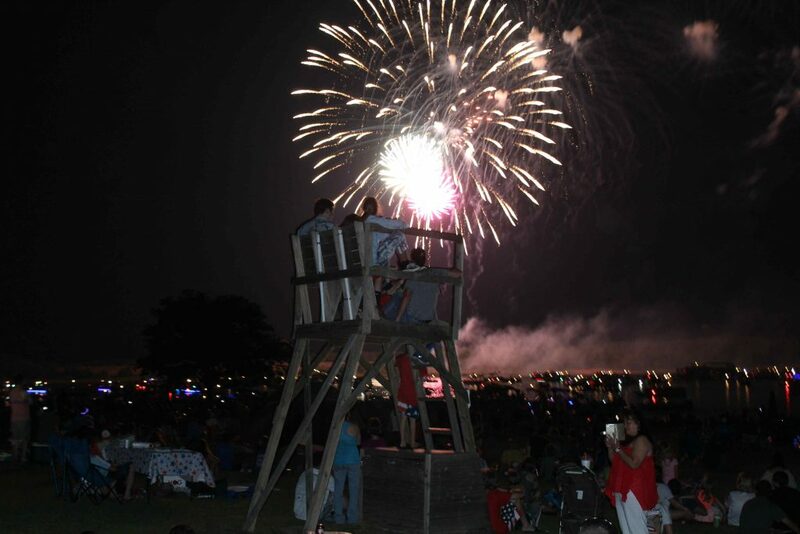 A series of popular festivals and events are hosted annually in Heber Springs including Springfest, Fireworks Extravaganza, The World Championship Cardboard Boat Race, the Ozark Trail Festival, the Downtown Scarecrow Stroll, Christmas Open House and the annual lighting of the Courthouse Square and Christmas Parade. A complete list of festivals and events can be found on our events calendar. Arkansas law requires anyone applying for initial Arkansas driver license to show proof of legal “presence” in the United States. Acceptable documents include a Social Security card, a valid U.S. Naturalization and Immigration photo card, a birth certificate, a U. S. Visa, or a military/military dependent ID card. At least one of these documents must be presented to a Department representative at any local Revenue Office before any initial driver license can be issued. A new resident must obtain an Arkansas driver license at a local Revenue Office within thirty (30) days after arrival. No driver license examination is required if the applicant surrenders a valid license from another state, or surrenders one that is not expired more than 31 days. Arkansas issues a four-year license. To register to vote in the Cleburne County, Heber Springs area, call the County Clerk’s Office at 501- 362-4620, or stop by the courthouse downtown. All new residents must register their motor vehicles within thirty (30) days of establishing residence in Arkansas, according to Arkansas law. Proof of personal property assessment (through your county residence), proof that no personal property taxes are due and proof of the proper kind and amount of liability insurance must be presented at the time of registration to obtain a vehicle tag. Council Meeting 3rd Thursday of every month at City Hall in the Council Room at 6:00 PM. If you are 16 years or older, a fishing license is required to take or attempt to take game fish, turtles or frogs in Arkansas, unless you are fishing in a licensed “put and take pay lake.” The license must be carried with you. You may not possess a license that belongs to someone else or one that has been altered, backdated or counterfeited. If you are a nonresident, you may not possess a resident license. If you guide, aid or assist someone else in fishing for hire, you must have a guide license. You can buy many licenses over the counter at sporting goods stores, hunting and fishing supplies stores, some discount chains, boat docks or directly from the Arkansas Game and Fish Commission’s regional or Little Rock offices. Call 1-800-364-4263 to order and pay by credit card or go to www.agfc.gov. For replacement of a lost license, call (501)223-6349.